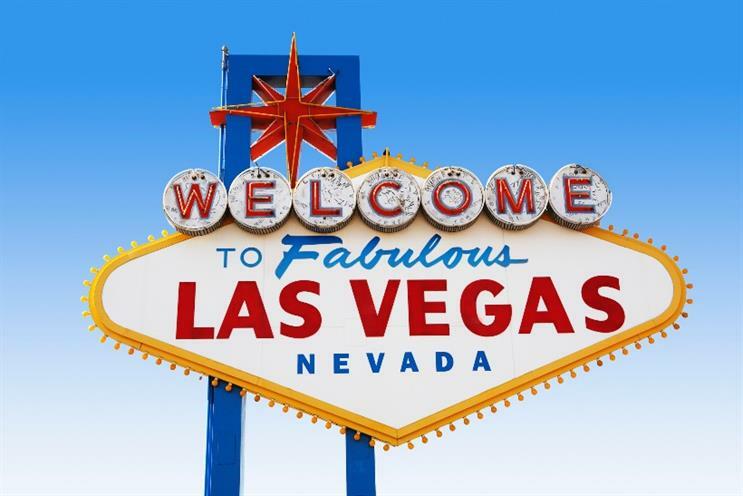 While the Consumer Electronics Show (CES) in Las Vegas has exhausted many of the bigger announcements during this week's tech-frenzy, there were still some onstage surprises, while the various booths and kiosks on the event floor boasted some weird and wonderful innovations. Yesterday was the third day of CES 2016. There was much onstage and in-booth to whet the appetites of geekdom. We've pulled together some of our favourites below, and Marketing's technology editor Shona Ghosh summarises the key trends at CES this year, including unusual partnerships between non-tech firms like Under Armour and big tech brands, machines talking to machines and virtual reality. 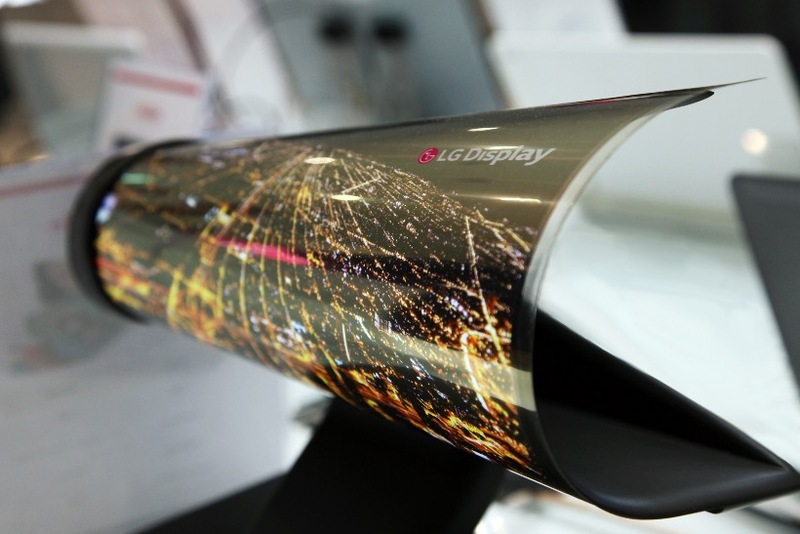 LG Display, an affiliate of LG, has created an 18-inch OLED screen that can be rolled up into a scroll while it plays video. The new technology was on show in LG Display’s CES booth. The display is a mere 0.18mm thin and can be stored like a poster. The tech has clear ramifications for portable TVs and video players, while digital ‘print’ media such as newspapers and magazines can expect to benefit. However, the product is very much in prototype stage and probably years away from going to market. LG said that it wants to boost the resolution from the current 810 x 1200 and increase the 18-inch size. Google revealed the first consumer mobile device to carry its Project Tango technology, which turns a smartphone screen into a HUD that overlays the real world with digital information and objects, a bit like viewing things as Arnold Schwarzenegger’s Terminator, minus the urge to kill. 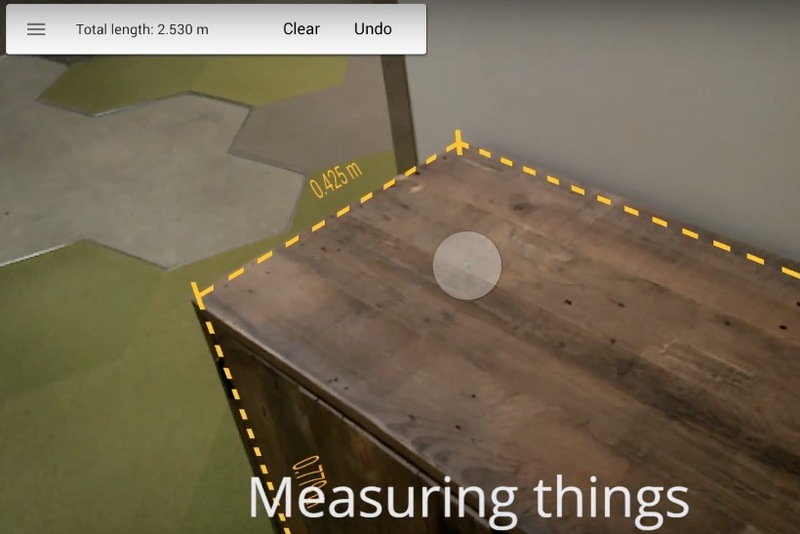 Another, perhaps more prosaic but probably more useful application is the technology’s ability to measure real-world objects and spaces - a tape measure of the future. Google and Lenovo have called on app developers to submit proposals to utilise the technology, with the best ideas receiving the support of both companies and appearing on an upcoming mobile device available to buy this summer. Johnny Lee, Google’s Project Tango lead, said: "With Project Tango, the smartphone becomes a magic window into the physical world by enabling it to perceive space and motion that goes beyond the boundaries of a touch screen. 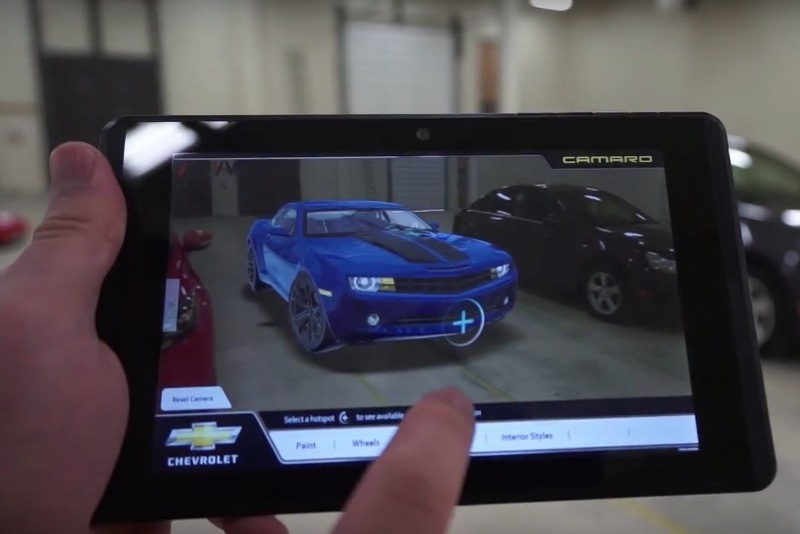 "By working with Lenovo, we’ll be able to make Project Tango more accessible to users and developers all over the world to both enjoy and create new experiences that blends the virtual and real world." The NSA whistleblower made an appearance at CES, but managed to avoid having US special agents storm the building and abduct him because he appeared in virtual form while his actual self was at some secret location in Russia. Snowden took to the stage on Suitable Beam, a wheeled screen used for virtual meetings that was demoed onstage yesterday by entrepreneur Peter Diamandis. 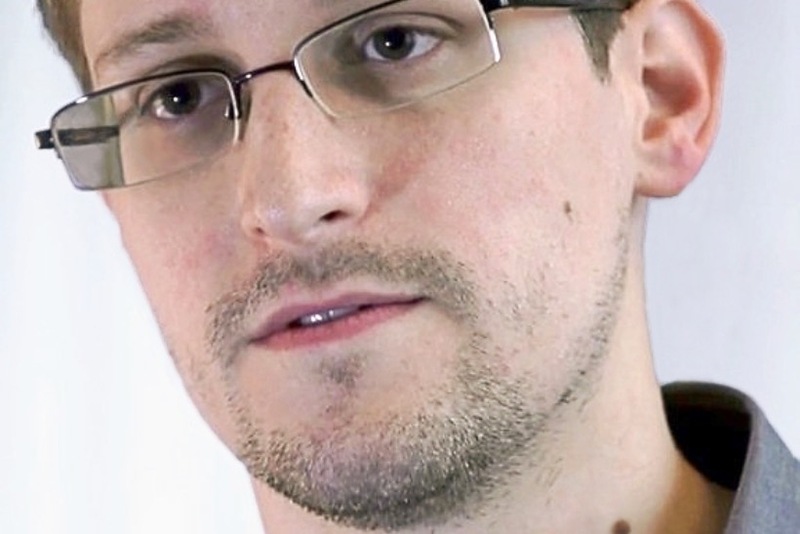 Snowden spoke to CES live via the device, explaining Beam’s use beyond the meeting room and into the realms of subverting corrupt governments. "This is the power of Beam, or more broadly the power of technology," he said. "The FBI can’t arrest a robot." Samsung’s CES performance has been prolific, with this week’s Family Hub Refrigerator just one stand-out at the show. But its reveal of a more conspicuous piece of kit is interesting not least because it is an idea that has apparently bypassed Apple’s NPD team. The painful-sounding Welt is a healthcare belt that enables wearers to manage their waist size by measuring their girth and daily eating habits. It’s more discreet and understated than a lot of ostentatious, look-at-me wearable tech. 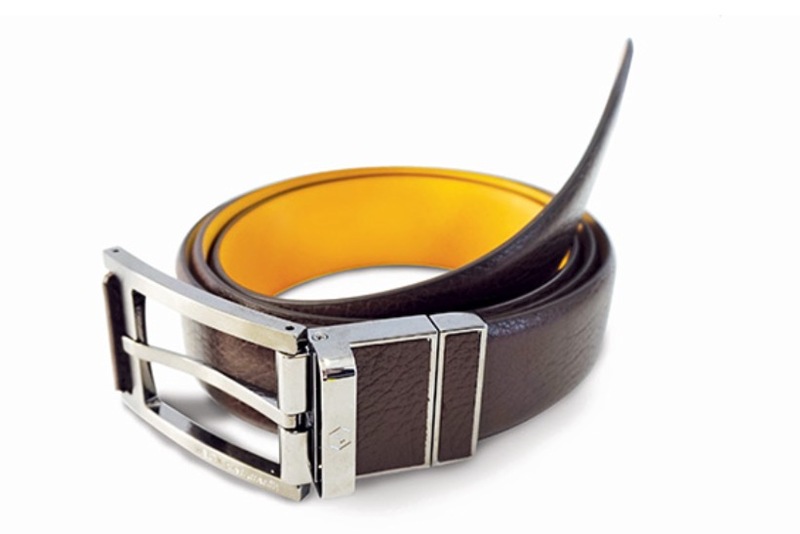 Instead it resembles a normal belt, but one which uses smart sensor technology to send behavioural and waistband data to a specially-designed app that analyses the findings and formulates a personalised health and diet plan according to the needs and wants of the individual.